Our volunteers meet these goals by participating in fundraisers as well as volunteering at various programs that the library offers to its members and the community. Funds raised will go towards a "wish list" that will be provided by the staff members at the GADL in order to enhance and strengthen our programs. 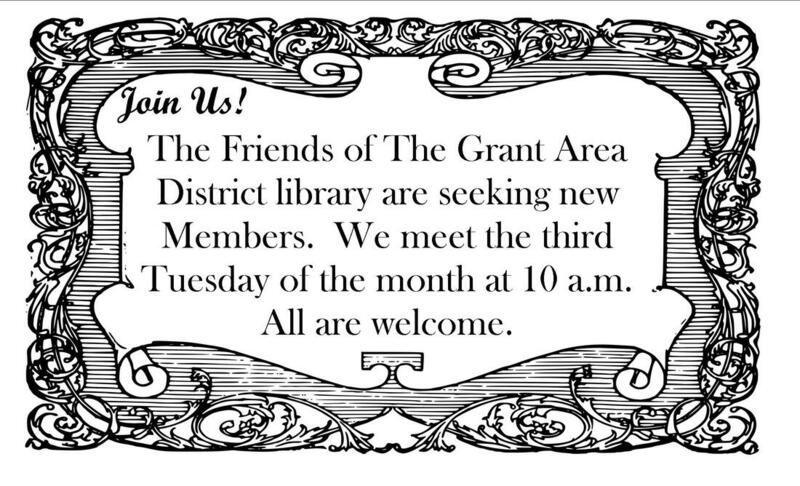 Establishing and volunteering in the Friends Room - "Where is Grant?" 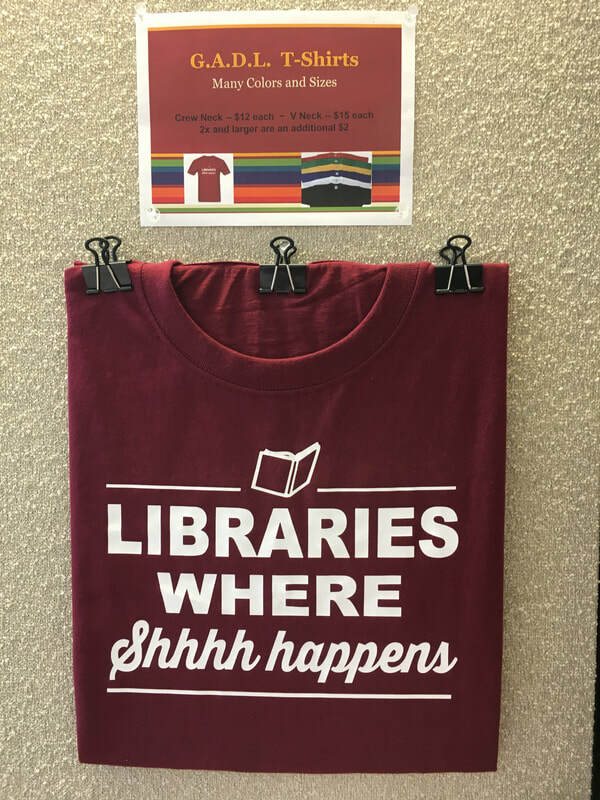 T-shirts and Friends of the Library Book Bags are available.